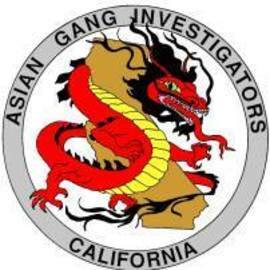 The Asian Gang Investigators' Association of California, Inc. (AGIAC) was founded in 1989 to foster relationships and networking among the various investigative units working Asian crime and gangs throughout California. Over the years, AGIAC has grown to included members across the nation and internationally. 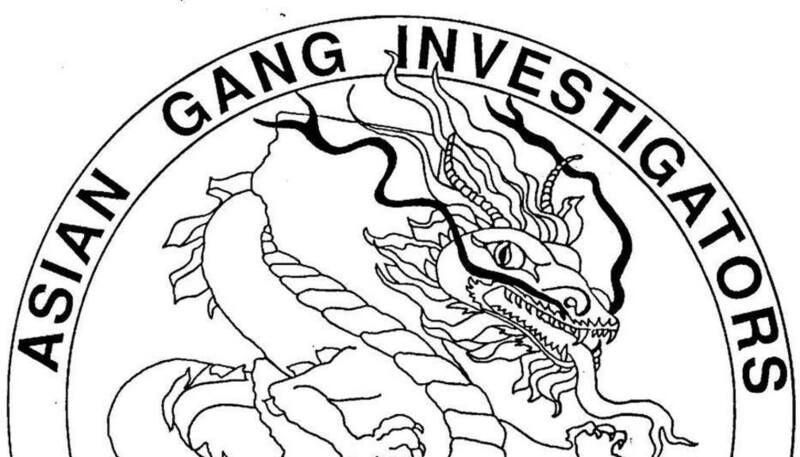 Membership is limited to law enforcement personnel, including corrections, prosecutors, parole, and probation. 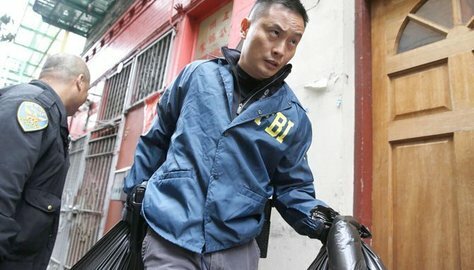 AGIAC interacts with other law enforcement organizations across the country to assist in a coordinated strategy on investigating and prosecuting Organized Crime, Asian gangs, Terrorism, and as a forum for training and development of the exchange of critical information involving Asian criminal enterprises. We are excited that you have attended the first AGIAC conference in Buena Park! On behalf of the entire community, I extend a very warm welcome and trust your stay in Buena Park will be full of discovery while making you feel like a local. 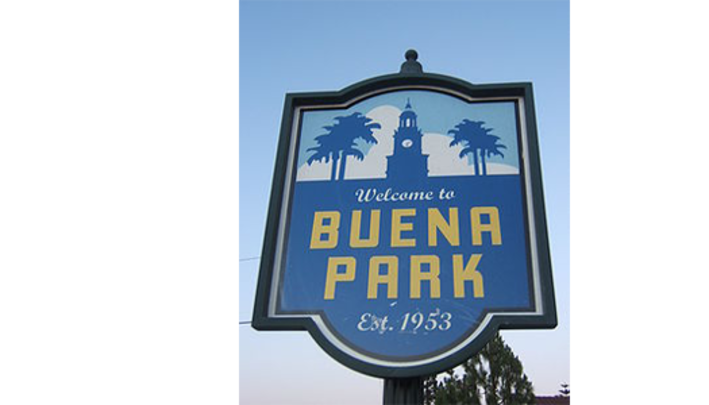 The Local Deals, News, Events, Top Dining and Entertainment, and many other resources can be found right here on your Buena Park Today611 mobile app!